The guys just read Down and Out in the Magic Kingdom by Cory Doctorow and they decided to use it as a jumping off point to discuss Real Life WDW. The Listener Interaction Satchel includes questions on TouringPlans.com's competitors, exotic meats, whether the team would be lifestylers, and a mega email that ends with us playing a game of Either/Or. You should absolutely go download a fee copy of the Down and Out in the Magic Kingdom at Doctorow's official site. Behold! 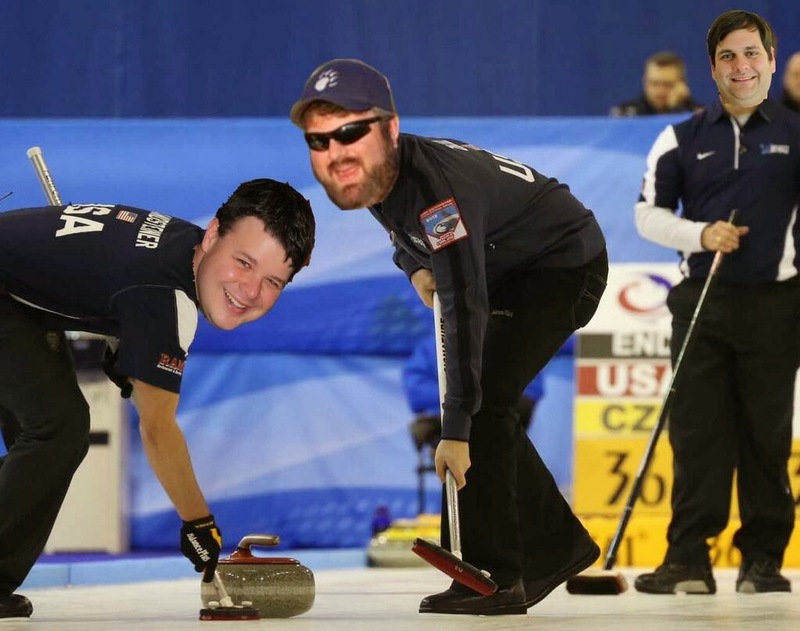 The MMOM Olympic Episode. Lots of silliness this week. We give medals to best-in-class throughout the resort. The second topic discusses what events we would put on. Dutch promises that it'll be more exciting than Bob Costas' droopy eye.